LOCATION! LOCATION! RARE 3 BED OPPORTUNITY! 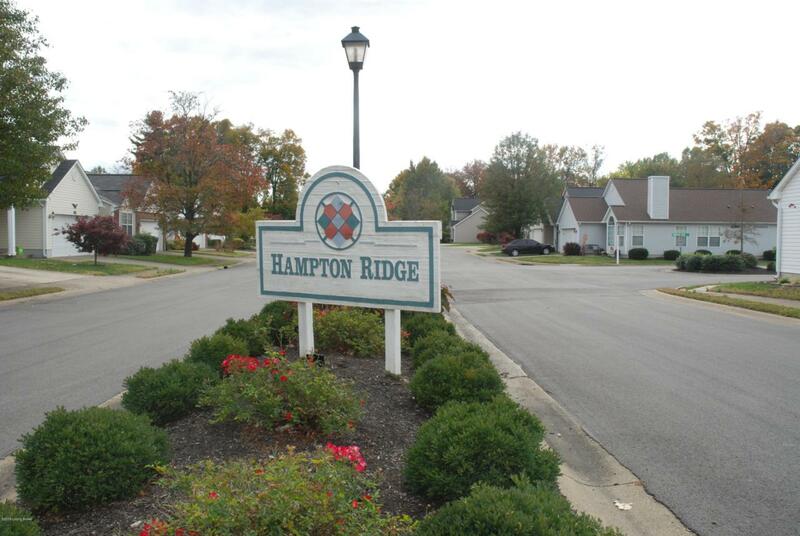 LOCATED IN THE HEART OF HURSTBOURNE/J-TOWN/ TAYLORSVILLE RD. 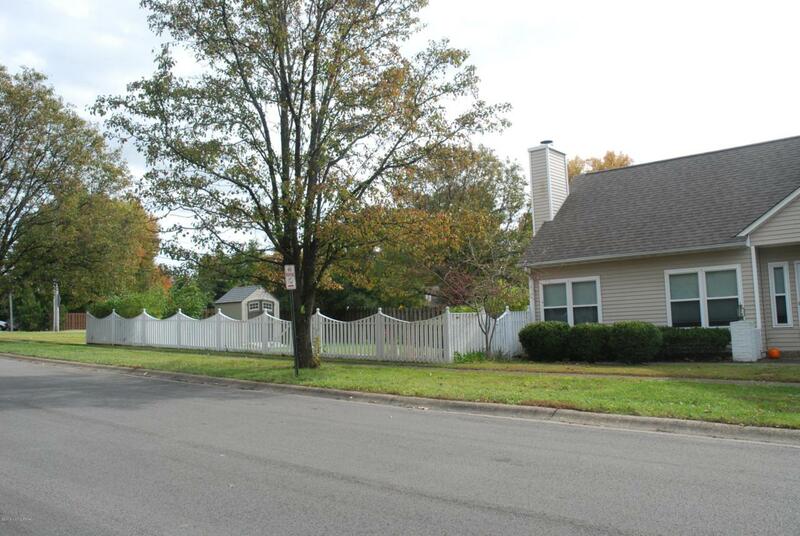 Near I-64, Hurstbourne Ln, restaurants, shopping & gyms. Perfect for professionals or empty nesters. Peaceful secluded section of single family homes. OPEN FLOOR PLAN! LIGHT AND BRIGHT W/ TONS OF WINDOWS! 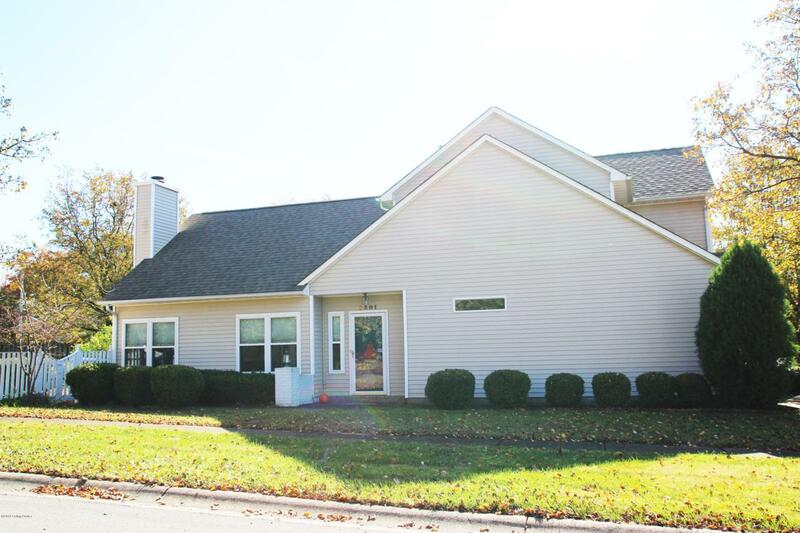 Large vaulted great room open to kitchen and dining area w/ neutral earth tone carpet, (6) windows, coat closet, gas fireplace w/ electric logs, mantle & ceiling fan. Kitchen offers an abundance of cabinetry, breakfast bar for bar stools, refrigerator, DW, smooth top range, space saver microwave, pantry &skylight. Dining area w/ vaults & sliding doors onto a private, cozy deck great for grilling.1st Floor Master (could have 2nd floor Master also) w/ 5-6 year old laminate flooring, (2) windows, double closet plus large closet under staircase & ceiling fan. 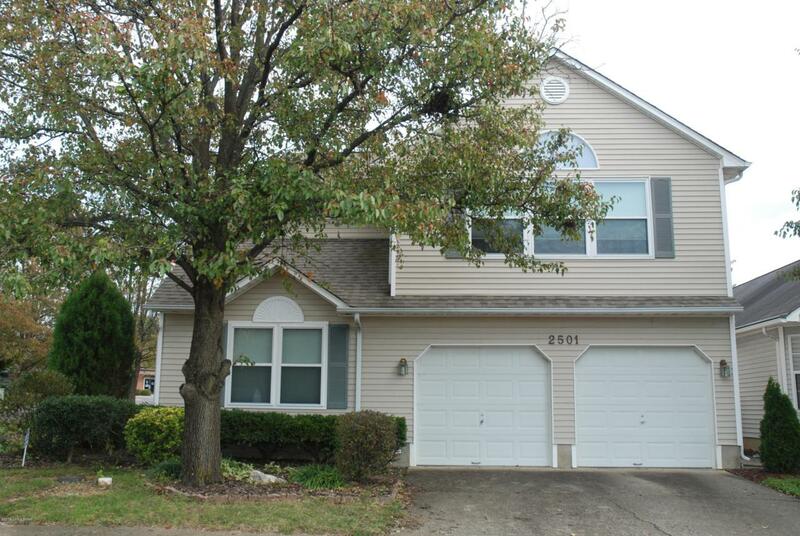 Full bath on 1st floor w/ tile flooring, window & tub/shower. Upstairs offers (2) large bedrooms w/ plush neutral carpet, one bedroom has skylight, one has a walk-in closet, lots of windows and (1) bed has vault. Full bath upstairs boast of double sinks, ample cabinetry, tub/shower, vinyl floor & window. Nice flat fenced in yard that is private and offers a nice shed for storage. Maintenance free exterior. Tilt out windows - 4-5 years old. Window treatments stay. (1 ) year home warrant w/HSA. Laundry room w/ washer & dryer that stay. (2) car attached garage w/ overhead storage, workbench & extra cabinet. Separate area in garage for furnace & hot water heater.